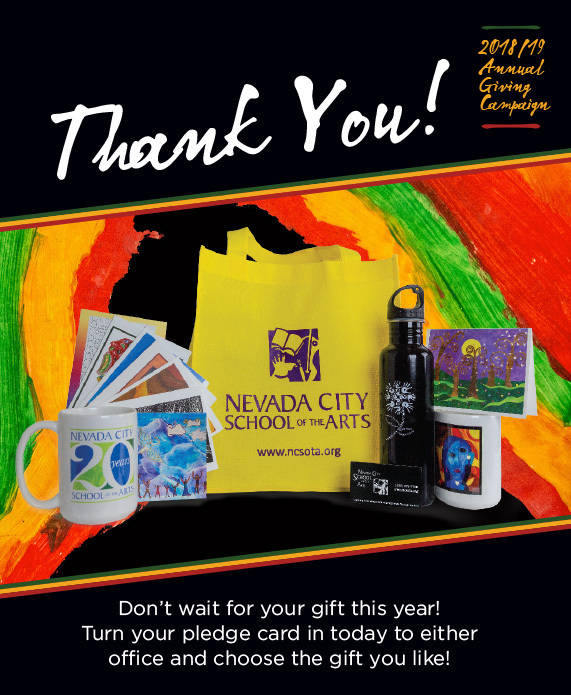 NCSA exists today because every year families have contributed to our Annual Giving Campaign. Our goal of $160,000.00 is essential to our operating budget and the success of our school. and teacher with a contribution to the 2018-19 Annual Giving Campaign. Why do we ask for $800 per student? $800 per student funds the deficit from what the state provides and what our program actually costs. We know that not all families can give $800 for each of their children, and some can give $800 plus some. What is most important is for families to show their support for NCSA by giving an amount significant to them. Is a $650, $400 or $200 contribution significant? YES! In the end, it’s a culmination of everyone’s participation at the level they can give. Our goal is $160,000. This is $20,000 more than last year and it reflects an increase in our enrollment. Annual Giving Campaign contributions are tax deductible (after incentives). Make a one-time payment or choose a payment plan that works for your family! We have successfully navigated chronic underfunding because our parents and wider community have generously lessened the financial gap between what the state provides and the true cost of our program. Make a contribution to the AGC in any amount as a one time payment. Some families will give more and some will give less: by requesting $800 we come close to our goal. We want 100% participation from our families because we are a united community and NCSA is a deliberate choice we have made for our children. 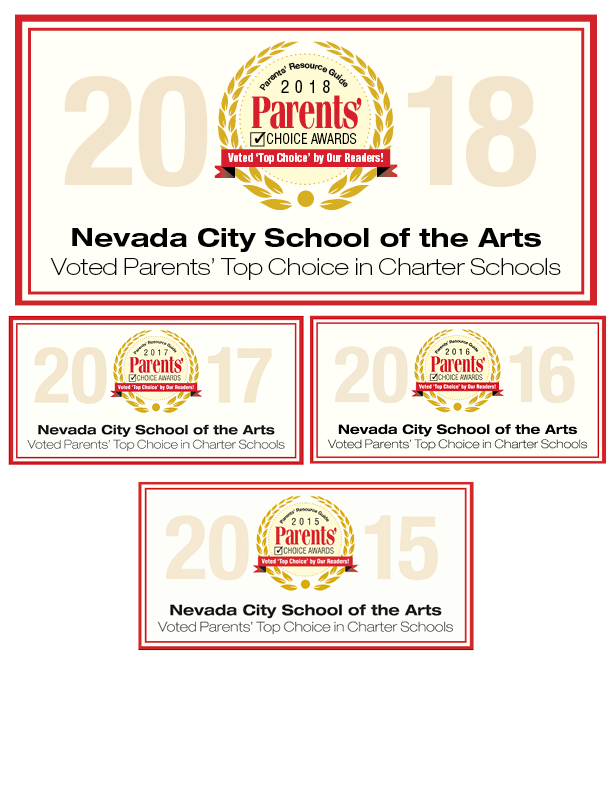 The only way to provide this unique education is for us – every NCSA family – to fulfill a yearly financial commitment to our school. Additionally, 100% participation shows potential donors and grantors that our community is 100% supportive of what we do. That matters! I have my pledge card, what do I do with it? Your pledge card tells us how you will fulfill your pledge for this year. Fill out your pledge card and return to the school by September 30th. Pledge cards can be mailed, brought in to the receptionist or put in the pledge boxes at both upper and lower campuses. Options include full payment, monthly payments (10 or 12 months) or an individualized payment plan. We accept Visa, MasterCard, Discover, American Express, PayPal, Checks & Cash and online banking. All options are listed on your pledge card. 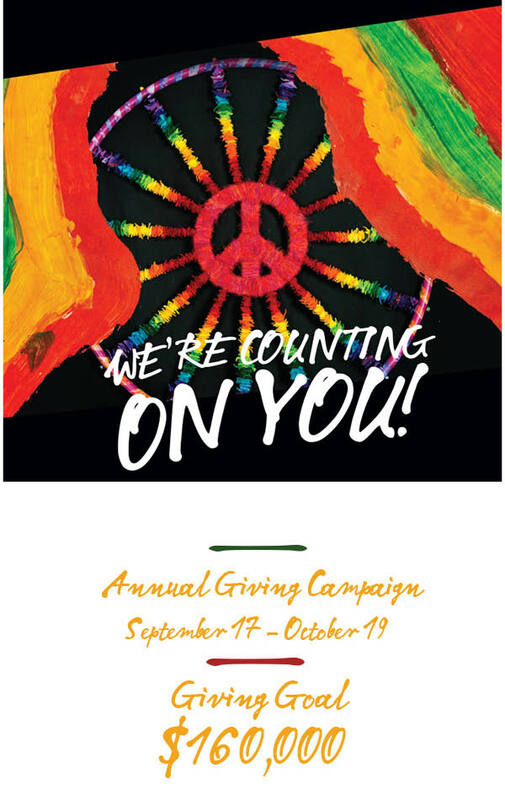 We strongly encourage parents to consider an automatic payment plan through one of our online options or recurring Credit/ Debit card payments set up through your bank for Annual Giving Campaign contributions. Online Banking ~Allows your bank to send NCSA a monthly check in the amount you request. You need to set this up through your own bank, once you’ve done this you don’t have to think about it again. Your monthly pledge will be reflected in your bank statements. On your pledge card, mark 10-Month or 12 month Installment beginning in September and the amount per installment. Check Auto-Pay through my bank under Payment Method, set it up with your bank and you’re done. Recurring Credit/Debit Card Payment Charge your monthly pledge automatically to your credit or debit card and forget about it for the rest of the year! On your pledge card, mark 10 or 12 Month Installment beginning in September and the amount you want charged per installment. Fill out your credit card information and we’ll take care of it from there.